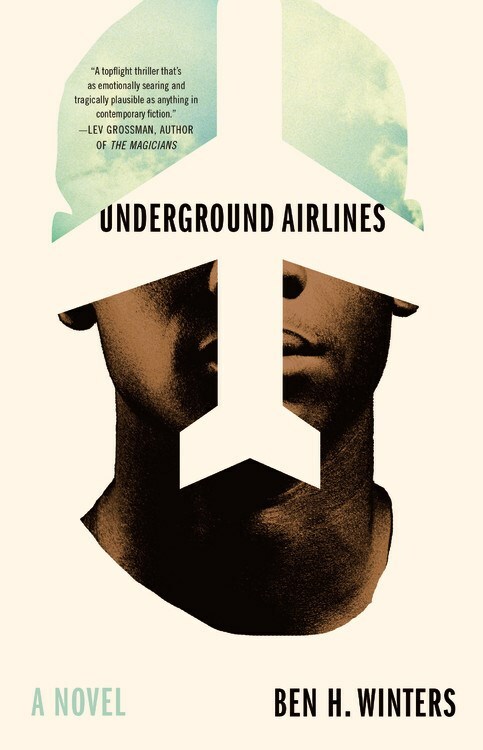 A gifted young black man calling himself Victor has struck a bargain with federal law enforcement, working as a bounty hunter for the US Marshall Service. He's got plenty of work. In this version of America, slavery continues in four states called "the Hard Four." On the trail of a runaway known as Jackdaw, Victor arrives in Indianapolis knowing that something isn't right--with the case file, with his work, and with the country itself. A mystery to himself, Victor suppresses his memories of his childhood on a plantation, and works to infiltrate the local cell of a abolitionist movement called the Underground Airlines. Tracking Jackdaw through the back rooms of churches, empty parking garages, hotels, and medical offices, Victor believes he's hot on the trail. But his strange, increasingly uncanny pursuit is complicated by a boss who won't reveal the extraordinary stakes of Jackdaw's case, as well as by a heartbreaking young woman and her child who may be Victor's salvation. Victor himself may be the biggest obstacle of all--though his true self remains buried, it threatens to surface. As one third of the legendary rap group Run D.M.C., Darryl “DMC” McDaniels—aka Legendary MC, The Devastating Mic Controller, and the King of Rock—had it all: talent, money, fame, prestige. While hitting #1 on the Billboard charts was exhilarating, the group’s success soon became overwhelming. A creative guy who enjoyed being at home alone or with his family, DMC turned to alcohol to numb himself, a retreat that became an addiction. For years, he went through the motions. But in 1997, when intoxication could no longer keep the pain at bay, he plunged into severe depression and became suicidal. But he wasn’t alone. During the same period, suicide became the number three leading cause of death among black people—a health crisis that continues to this day. 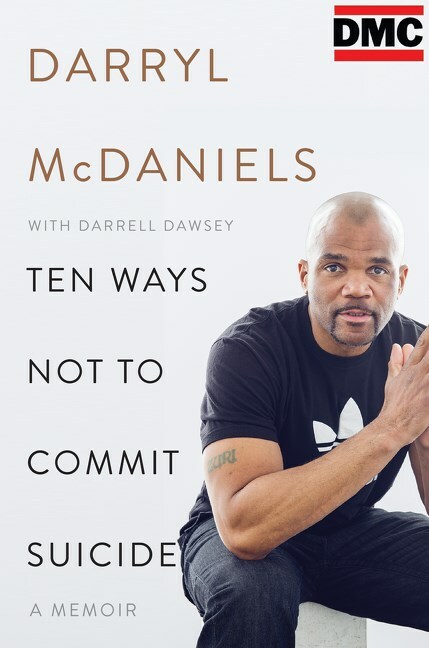 In this riveting memoir, DMC speaks openly about his emotional and psychological struggles and the impact on his life, and addresses the many reasons that led him—and thousands of others—to consider suicide. Some of the factors include not being true to who you are, feelings of loneliness, isolation, and alienation, and a lack of understanding and support from friends and family when it’s needed most. He also provides essential information on resources for getting help. 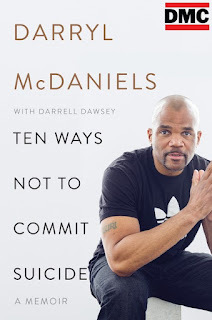 Revealing how even the most successful people can suffer from depression, DMC offers inspiration for everyone in pain—information and insight that he hopes can help save other lives. 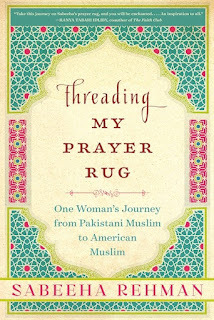 Threading My Prayer Rug is a richly textured reflection on what it is to be a Muslim in America today. It is also the luminous story of many journeys: from Pakistan to the United States in an arranged marriage that becomes a love match lasting forty years; from secular Muslim in an Islamic society to devout Muslim in a society ignorant of Islam, and from liberal to conservative to American Muslim; from student to bride and mother; and from an immigrant intending to stay two years to an American citizen, business executive, grandmother, and tireless advocate for interfaith understanding. 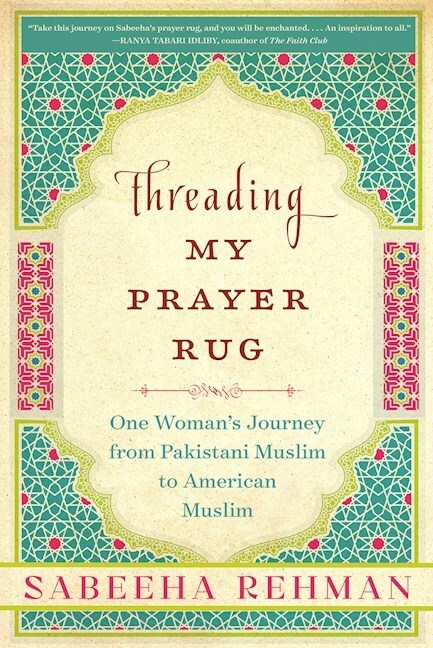 Beginning with a sweetly funny, moving account of her arranged marriage, the author undercuts stereotypes and offers the refreshing view of an American life through Muslim eyes. 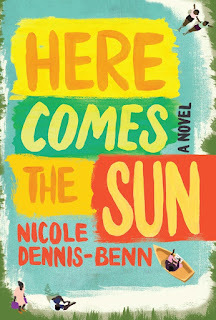 In chapters leavened with humor, hope, and insight, she recounts an immigrant’s daily struggles balancing assimilation with preserving heritage, overcoming religious barriers from within and distortions of Islam from without, and confronting issues of raising her children as Muslims—while they lobby for a Christmas tree! Sabeeha Rehman was doing interfaith work for Imam Feisal Abdul Rauf, the driving force behind the Muslim community center at Ground Zero, when the backlash began. She discusses what that experience revealed about American society. Self-educated and brown skinned, Cassie works full time in her grandmother’s laundry in rural Mississippi. Illiterate and white, Judith falls for “colored music” and dreams of life as a big city radio star. These teenaged girls are half-sisters. 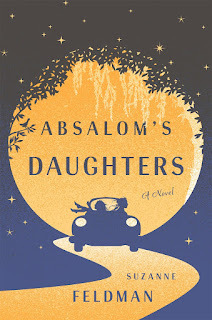 And when they catch wind of their wayward father’s inheritance coming down in Virginia, they hitch their hopes to a road trip together to claim what’s rightly theirs. 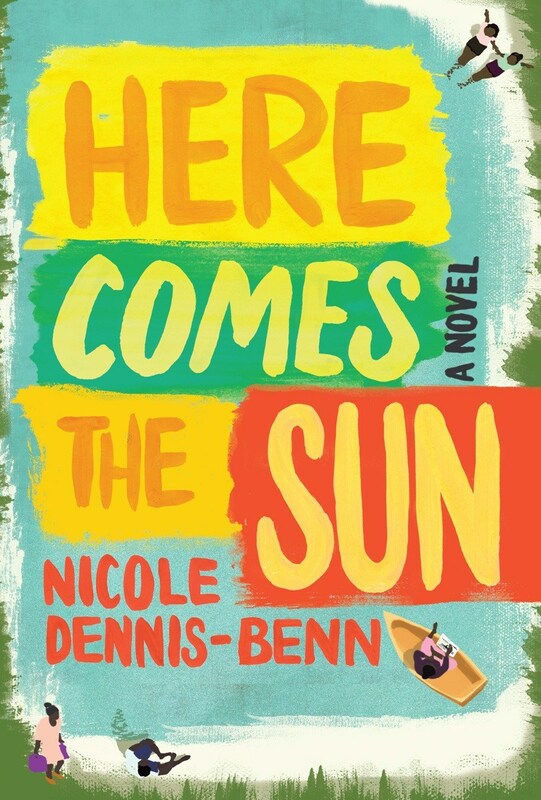 In an old junk car, with a frying pan, a ham, and a few dollars hidden in a shoe, they set off through the American Deep South of the 1950s, a bewitchingly beautiful landscape as well as one bedeviled by racial striving and violence. Absalom’s Daughters combines the buddy movie, the coming-of-age tale, and a dash of magical realism to enthrall and move us with an unforgettable, illuminating novel. Monica A. Coleman's great-grandfather asked his two young sons to lift him up and pull out the chair when he hanged himself, and that noose stayed in the family shed for years. The rope was the violent instrument, but it was mental anguish that killed him. 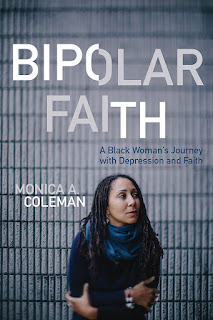 Now, in gripping fashion, Coleman examines the ways that the legacies of slavery, war, sharecropping, poverty, and alcoholism mask a family history of mental illness. Those same forces accompanied her into the black religious traditions and Christian ministry. All the while, she wrestled with her own bipolar disorder.